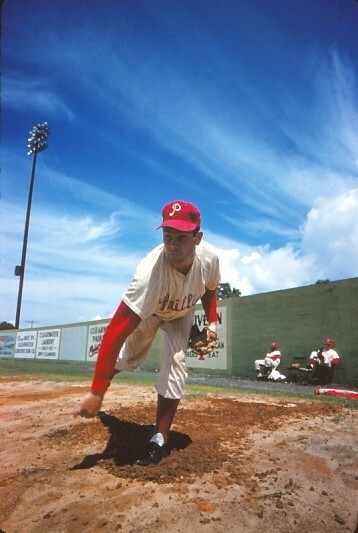 For a few days during Spring Training 1959, famed photographer Marvin E. Newman profiled the Phillies for Sports Illustrated. 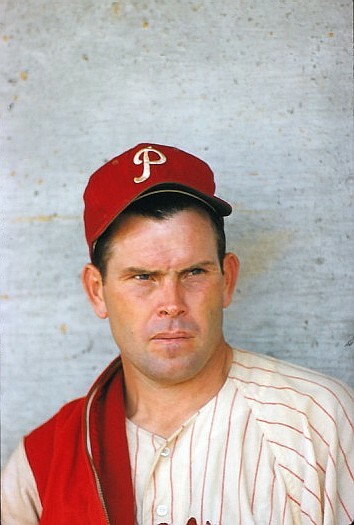 Amongst the few shots that have surfaced from this session, Robin Roberts is the focal point, and on what would have been Roberts’ 87th birthday, they are presented here. 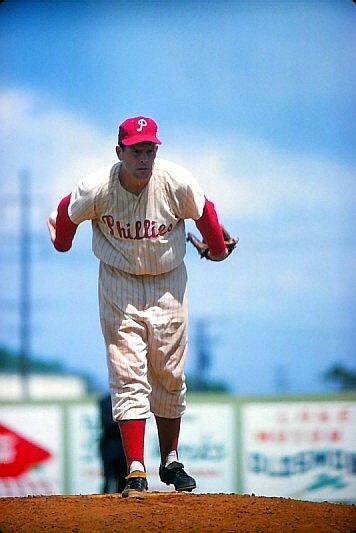 Though the poses are typical, the vivid color and detail make these essential viewing for any Phillies fan. This entry was posted in 1950's and tagged 1959, Robin Roberts. Bookmark the permalink.